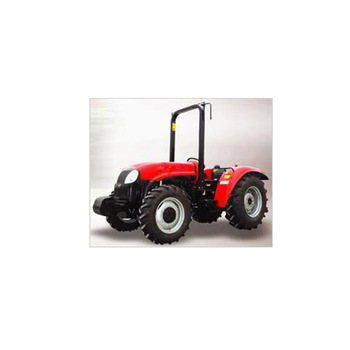 Product categories of 40hp Wheeled Tractor, we are specialized manufacturers from China, 40Hp Wheeled Tractor, Turnover Plough For Tractor suppliers/factory, wholesale high-quality products of 40Hp Mini Agricultural Wheeled Tractor R & D and manufacturing, we have the perfect after-sales service and technical support. Look forward to your cooperation! Adopting full hydraulic steering, double-acting clutch, flexible operation of portable. Shan dong gold dafeng Co., Ltd., Engaged in machinery production, package, assembly and disassembly for import and export, Changhui have the completely autonomous management about import and export. Besides, freight forwarders and principal-agent import & export business is also included. We focus on engineering machinery import & export and domestic trading, including Wheel loader, backhoe loader, forklift loader, mining loader, underground loader, mucking loader, Sand-excavating ship, dredger vessels, grader, Forklift, placer gold extraction equipment system of sand & sand washing equipment with related accessories. And we have a good relationship with main construction equipment manufactures of China, like XCMG, SANY, SEM, Liugong, SDLG, LOVOL, etc. 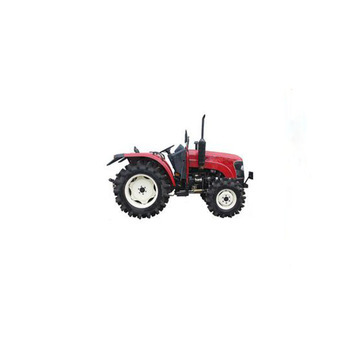 Farmland tires, turf tires, construction tires and many other tires to meet needs of different working conditions. As a member of alibaba, we gain the support form Alibaba depends on the good quality and reputation, such as [Trade Assurance"
Trade Assurance is a free protection service for buyers.